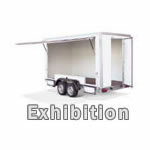 We have over 100 trailers for rent, available for anything from 1 days trailer rental to long term hire. 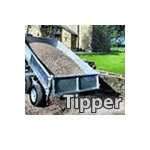 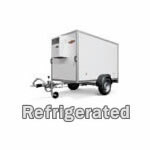 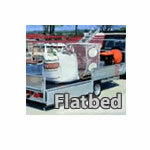 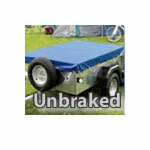 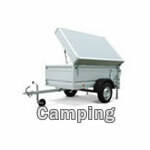 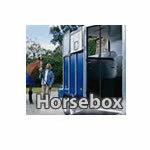 Please select the type of hire trailer you require for further information and prices. 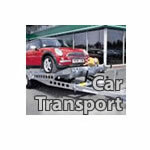 First time hirers will need a valid UK driving licence, utility bill dated within the last 60 days and a credit/debit card in the same name as the driving licence.